SERVICE.--Duty at Fort Myers, Cedar Keys and in District of Key West until June, 1865. Skirmishes at Pease Creek, Fla., February 13-14 and February 20, 1864. Attack on Fort Myers February 20. Affair at Tampa May 6. Operations on West Coast of Florida July 1-31. Expedition to Bayport July 1-4. 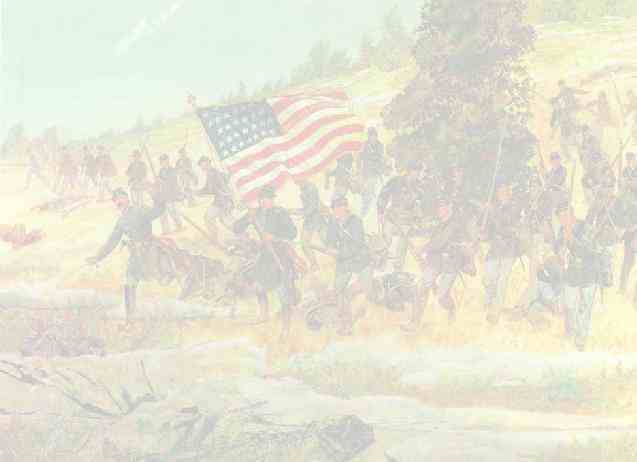 Skirmish at Station Four, near Cedar Keys, July 6. Expedition to St. Andrews Bay July 20-29. Fort Myers August 26. Expedition to Bayport October 1, and to St. Andrews Bay October 20-29. Near Magnolia October 24. Expedition to Otter Creek, on Florida R. R., October 30-31. Braddock's Farm, near Welaka, February 5, 1865. Station Four, near Cedar Keys, February 13. Attack on Fort Myers February 20. Operations near St. Marks February 21-March 7. East River Bridge March 4-5. Newport Bridge March 5-6. Natural Bridge March 6. Occupation of Tampa May 27. Duty in District of Florida until November. Mustered out November 29, 1865.